Each month you will explore the assets of color and value along with the charm of each block. All the blocks, fabrics and colors are explained in detail to enhance the right romantic touch. You will also receive complete written explanations and an abundance of color photos. 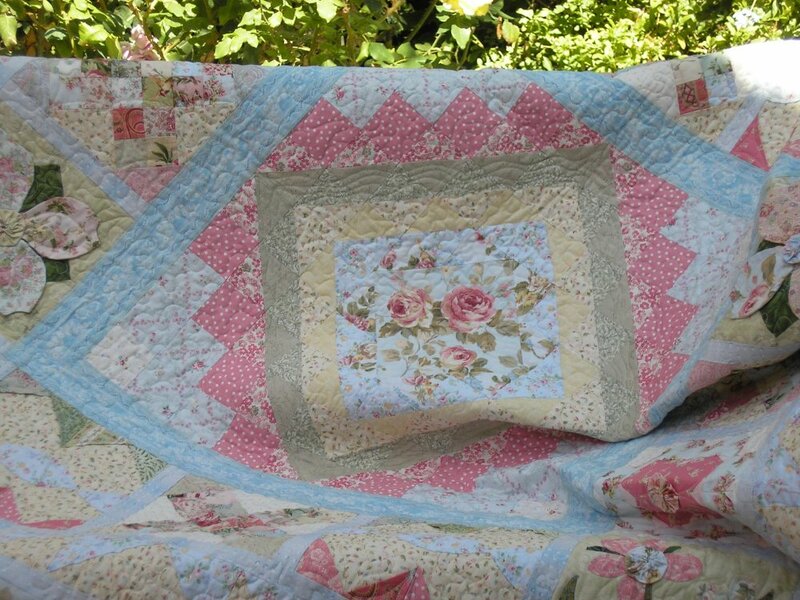 Some of the blocks are pieced in a fast piecing manner and some of the blocks are appliqued. All the applique blocks are designed with a novice in mind and can be prepared by hand or machine. Both styles are demonstrated with complete visual and written guidelines.